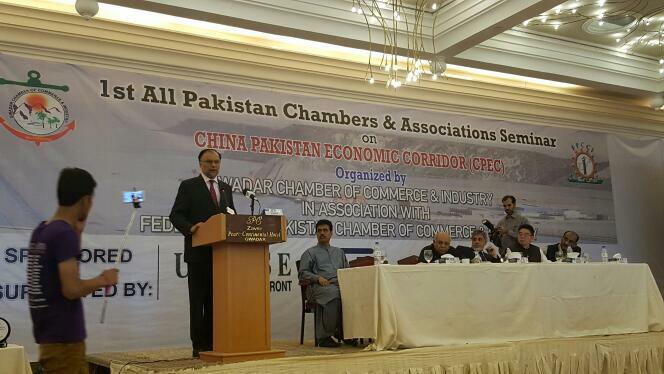 Federal Minister Ahsan Iqbal addressed at the 1st All Pakistan Chambers and Associations Seminar on CPEC held at Gawadar, Baluchistan on 7th April, 2017. 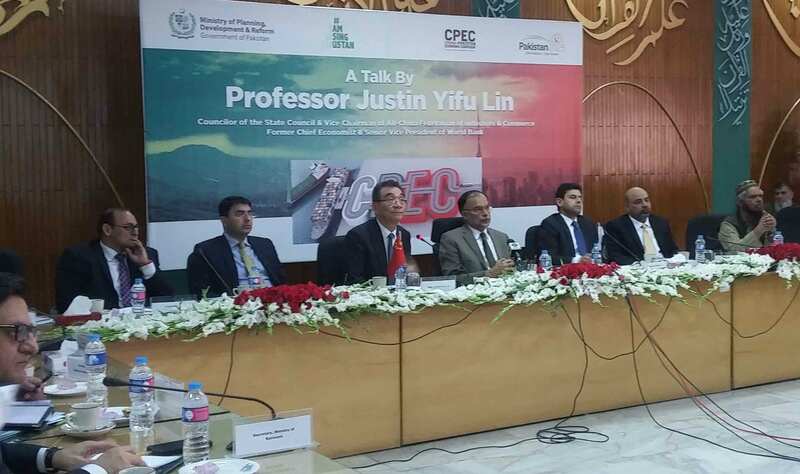 ISLAMABAD, April 04, 2017: Minister for Planning, Development and Reform, Ahsan Iqbal said that CPEC has provided an opportunity to relocate China’s labour intensive industries and take full advantage from the 85 million dying jobs in China. 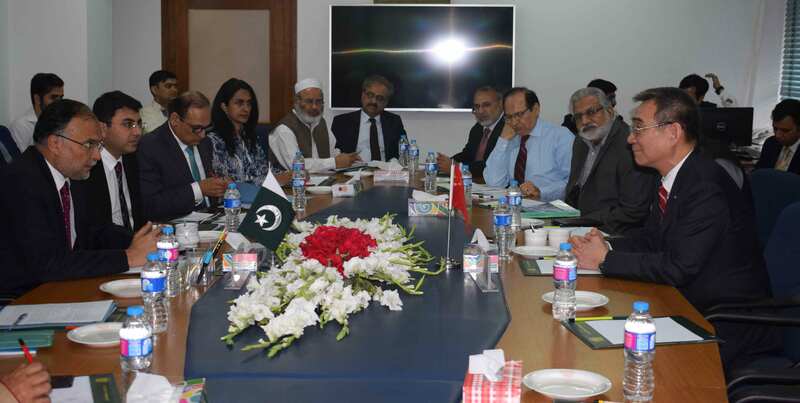 Islamabad, April 4, 2017: The world leading French enterprises from different sectors, mainly, information technology, energy, infrastructure and others are keen to heavily invest in Pakistan.